Thanks to Relight and James,I got my favorite products. 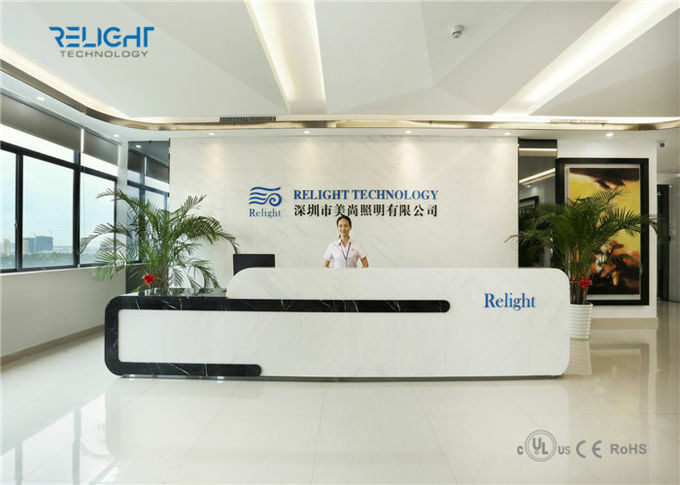 It’s not very easy to find a supplier like Relight, who can support you technical support, good product, better price and wonderful service. 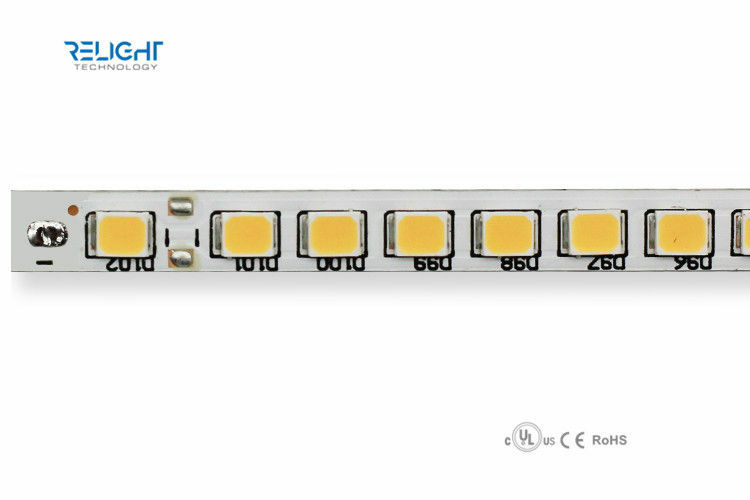 Thank you for always supporting me, your company is professional, your service is perfect, I like to work with you. 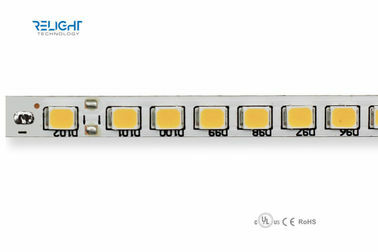 Cooperated with world grand brand, to offer customer specified LED. 1. 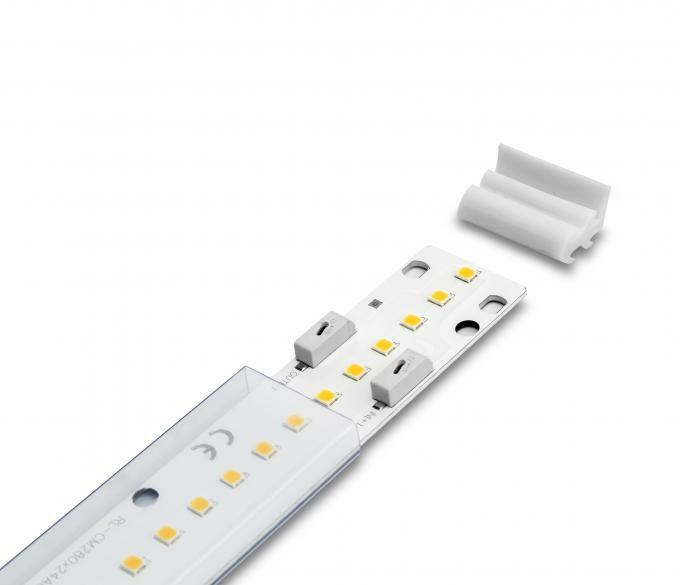 Independent LED production line, controlling product quality from the beginning. 2. 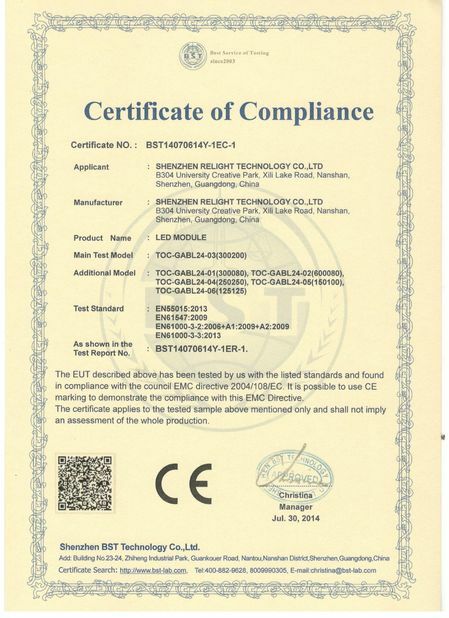 From raw materials to shipments, multiple inspection procedures. 3. Cooperating with international companies to meet the different needs of customers. 4. 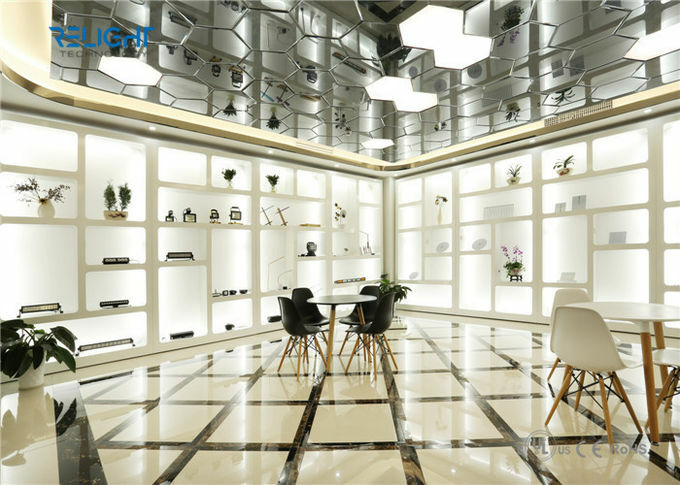 Customized production services, not just modules, but also finished lamps. 5. 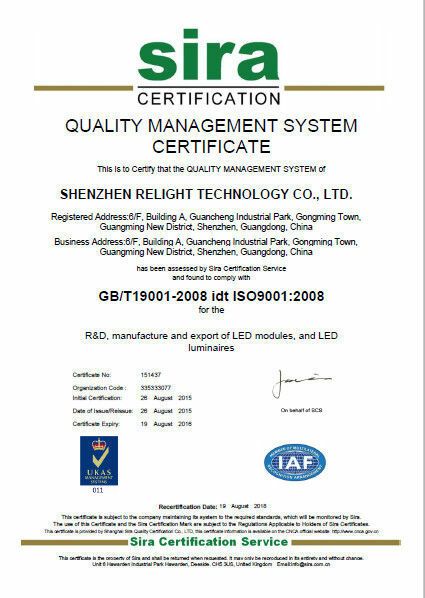 Providing professional design, not just modules, but also finished lamps. 6. Short lead time for sampling. 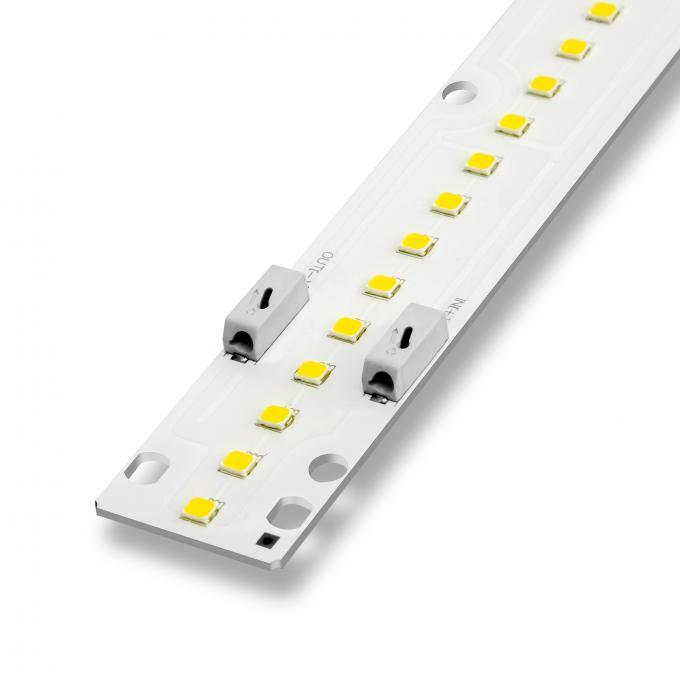 A: 3 - 5 days for samples order, and 1-2 weeks for mass production. A: Small order ship by express. Such as DHL, UPS, FedEx or TNT. It usually takes 3-5 days to arrive. Big order can choose Airline and sea shipping. Finally, We arrange the production. 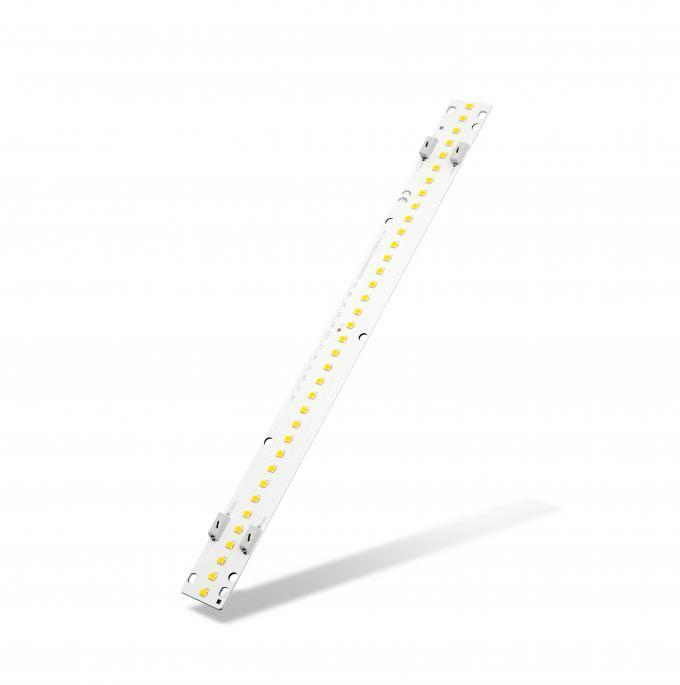 A: Sure thing, we can offer 1~5 years warranty according to your request.